Receive the free daily newsletter! Interested in 3 or more subscriptions? Find out more. 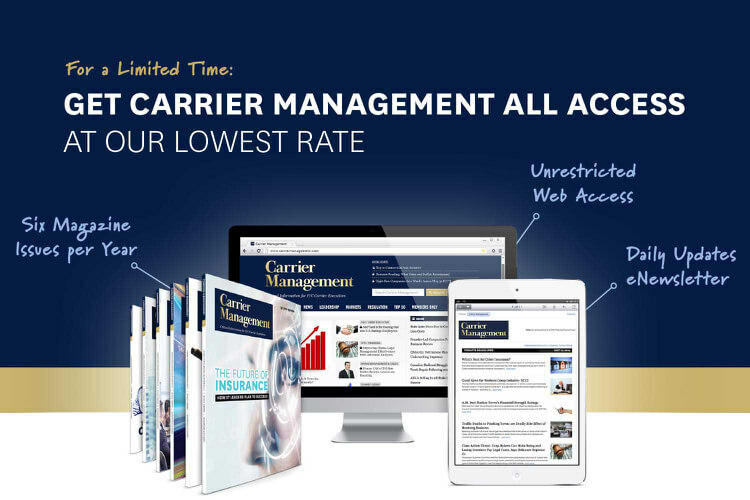 As a Carrier Management member, you'll be in good company. 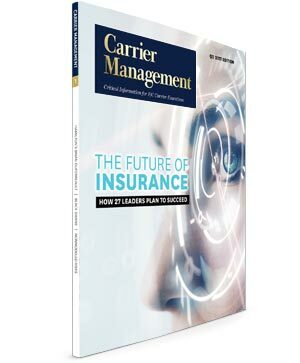 Carrier Management's editorial team provides original insights into C-level thinking. Web Sample 2 – What Is Blockchain and How Does It Work? 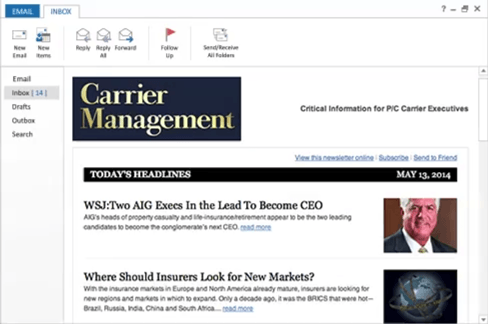 Get timely, focused news that every P/C leader needs to compete in the global economy - without the distractions of unimportant reporting. Gain insight into the methods and successes of respected industry experts.